Stevia In The Raw® has sponsored this blog post and has provided product samples to create this recipe. 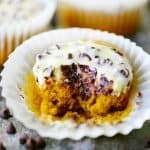 These Pumpkin Cream Cheese Muffins with Chocolate Chips are soft and moist with just the right amount of pumpkin spice. They are so easy to make with only half the sugar. Fall is in full swing and I couldn’t be happier! We are enjoying the gorgeous autumn weather and watching the leaves change into vibrant colors. There is a pumpkin dessert in the oven at least once a week and we are hoping it will last. My most recent pumpkin recipe was inspired by the black bottom cupcakes my friend makes. Black bottom cupcakes are a chocolate cupcake with a cream cheese middle. Instead of a chocolate cupcake, I made pumpkin muffins with cream cheese in the middle. Since chocolate goes so well with pumpkin, I went ahead and added mini chocolate chips too. The best thing about this recipe is that there is only half of the sugar found in traditional pumpkin muffins because I replaced half with Stevia In The Raw® Bakers Bag and no one could tell the difference! 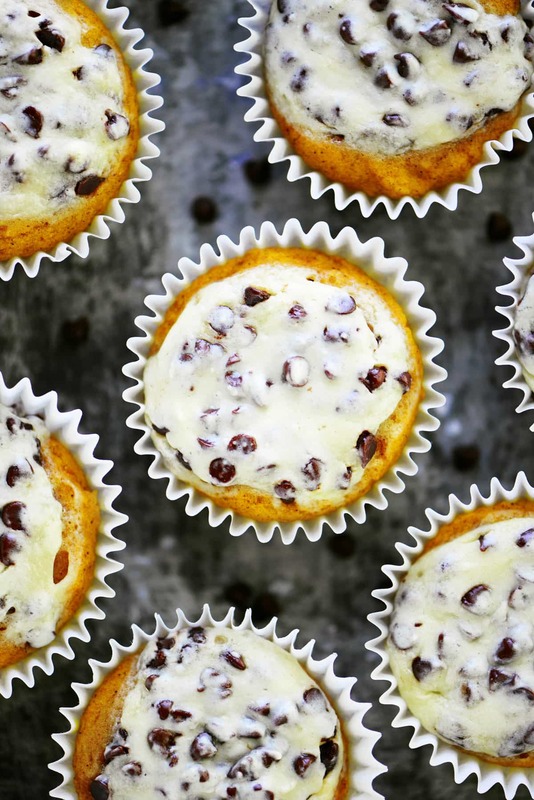 I brought these Pumpkin Cream Cheese Muffins with Chocolate Chips to a ladies coffee and the women there had lots of questions about how to use Stevia In The Raw® Bakers Bag in recipes. So, I’m going to share with you as well but let me know if you have any additional questions. Stevia In The Raw® is a zero-calorie sweetener that contains extracts from the sweet leaves of the stevia plant. It is perfect for any baking and cooking needs. You can save up to 700 calories in a recipe for every cup of sugar that is swapped out for Stevia In The Raw® Bakers Bag! 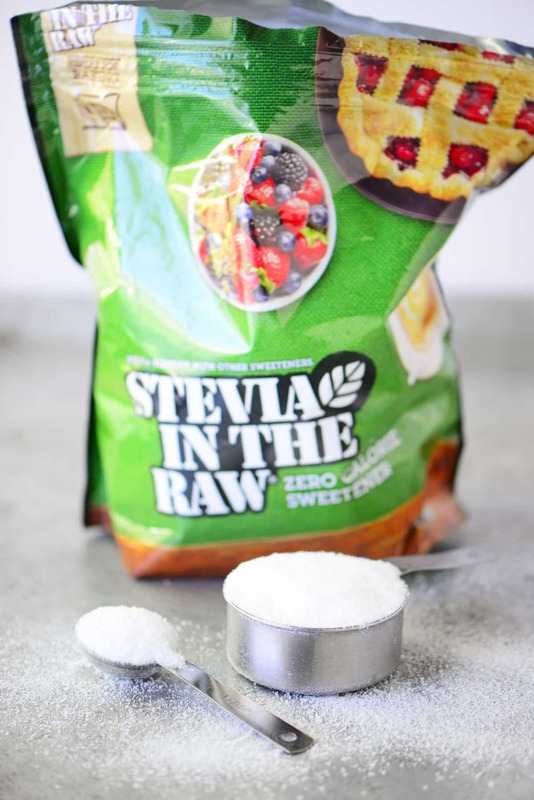 Stevia In The Raw® Bakers Bag measures cup for cup like sugar so it can easily be used in any of your favorite recipes to reduce sugar and calories. It is formulated so that 1 cup has the same sweetness as 1 cup of sugar. When using Stevia In The Raw® for baking recipes, replace about half the sugar in order to achieve the proper browning, rising and caramelizing that only sugar can provide. First make the filling, beat together the cream cheese, egg, Stevia In The Raw® Bakers Bag, granulated sugar, and salt. Stir in the mini chocolate chips and set aside. Beat the eggs, Stevia In The Raw® Bakers Bag, granulated sugar, pumpkin puree, and oil until smooth. 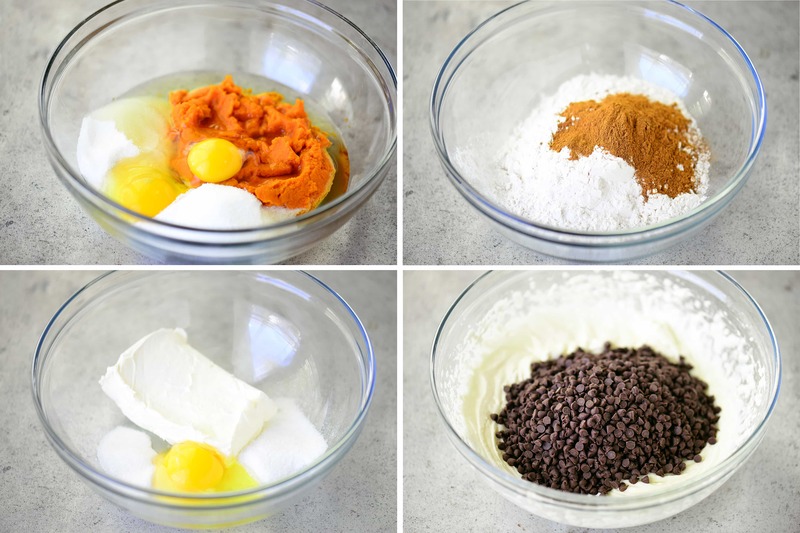 In a separate bowl, mix together flour, baking soda, baking powder, salt, and pumpkin pie spice. Slowly stir into the pumpkin mixture. Mix well. 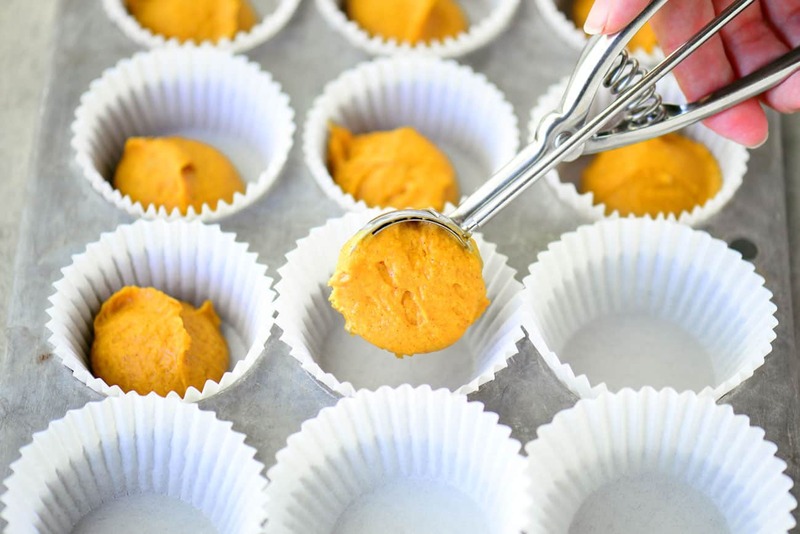 Divide the pumpkin muffin batter between 24 muffin cups prepared with cupcake papers. Use a small spatula or the back of a spoon to make an indent in the middle of the batter. Add a scoop of the cream cheese mixture to the center of each one. Bake at 350°F for 17-21 minutes, or until a toothpick inserted in the pumpkin part of the muffin comes out clean. 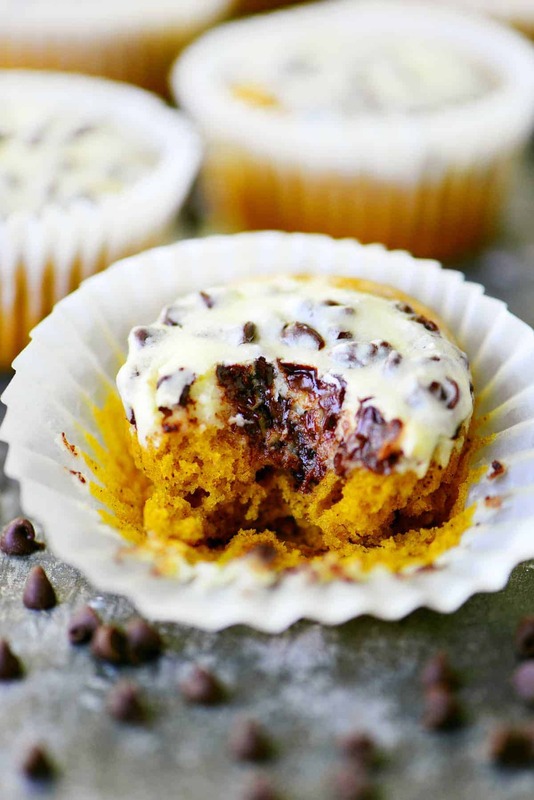 These Pumpkin Cream Cheese Muffins with Chocolate Chips are a new family favorite and something we will be making year-round! Beat together the cream cheese, egg, Stevia In The Raw® Bakers Bag, granulated sugar, and salt. Stir in the mini chocolate chips and set aside. In a separate bowl, mix together flour, baking soda, baking powder, salt, and pumpkin pie spice. Add to the pumpkin mixture and mix well. I love, love, love pumpkin. However, I am not a fan of the chocolate mixed with the pumpkin. I think I would substitute butterscotch chips or white chocolate chips in the recipe. I’ve never made muffins with a pumpkin touch before, so I’m really curious to see what it tastes like. Thanks for sharing the recipe! Hi, these look so good! 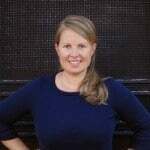 If I don’t have any raw sugar, do I replace it with regular sugar, same measurements? Thank you. Yes! 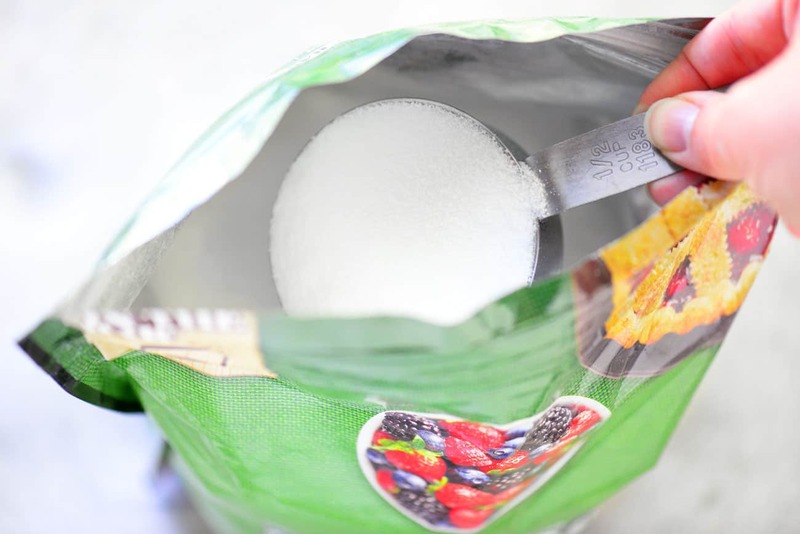 Stevia In The Raw® Bakers Bag measures cup for cup with granulated sugar. Do you have any suggestions on what can be used as a substitute for cream cheese and still be able to make these? I understand that is a main ingredient for both the muffin and topping. You should be able to omit the cream cheese filling part of the recipe and only make the muffin part of the recipe. 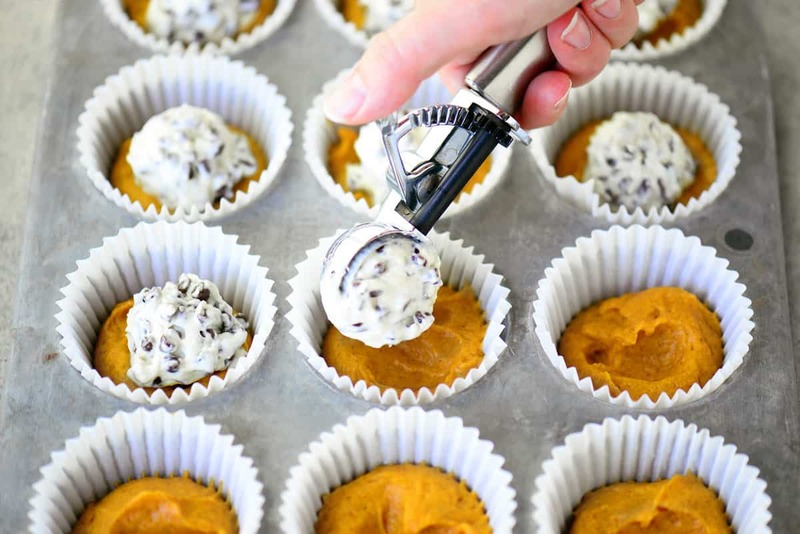 If you still want the chocolate chips, stir them directly into the pumpkin muffin batter. You will have fewer muffins. Also, the bake time might vary slightly so keep an eye on them.